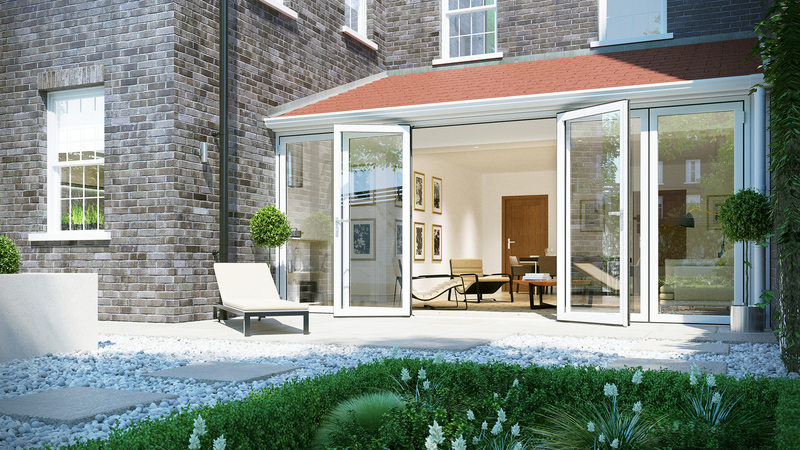 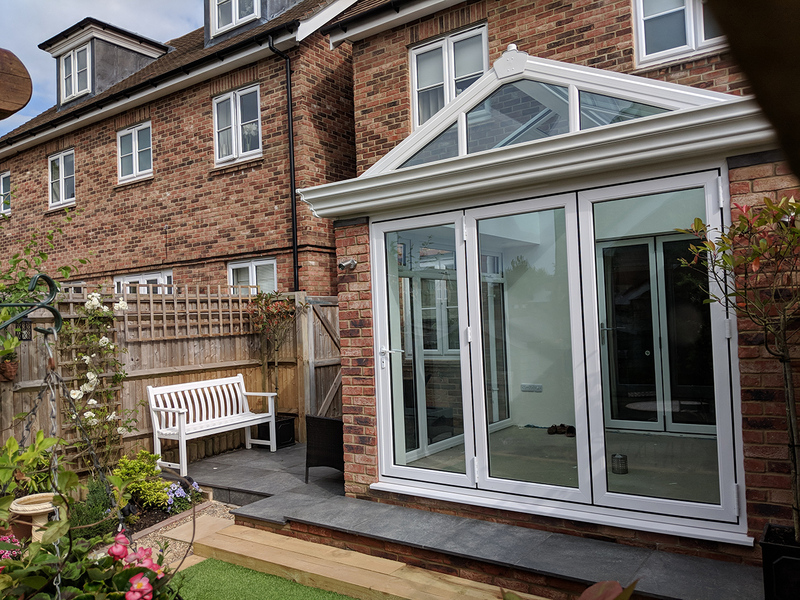 From planning and design right through to build, we offer a seamless project from start to finish. 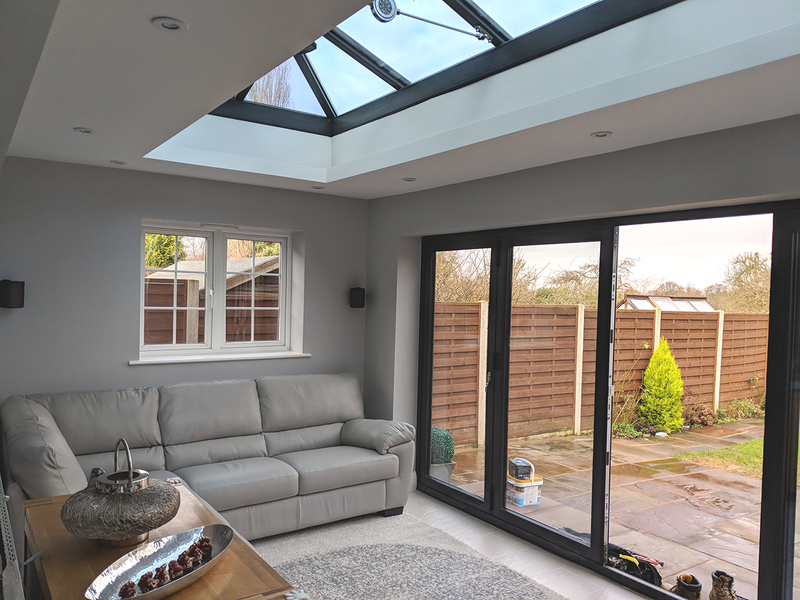 Over the last 19 years we’ve built an enviable reputation for delivering brilliant conservatories at highly competitive prices. 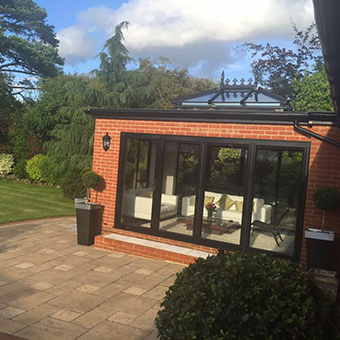 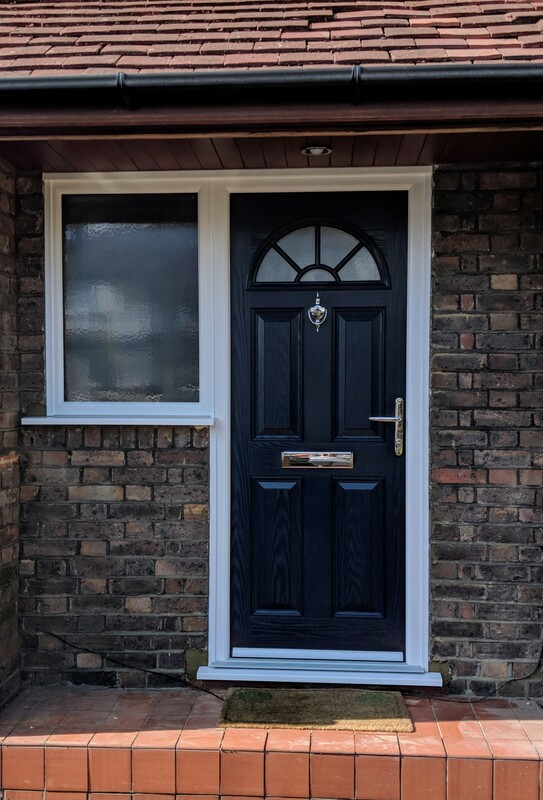 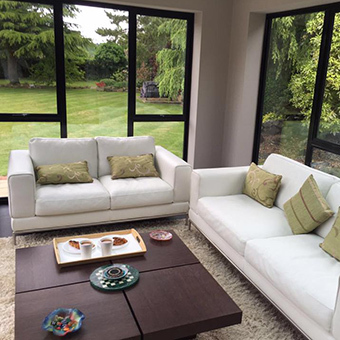 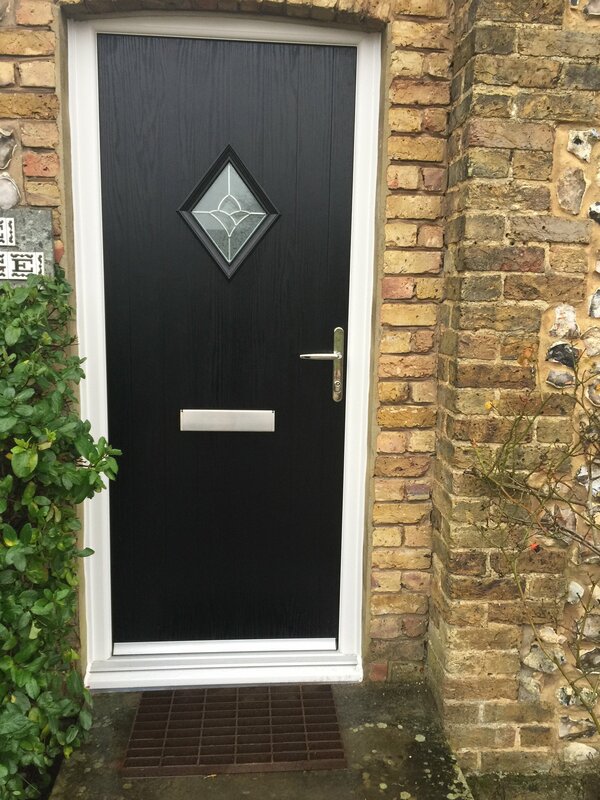 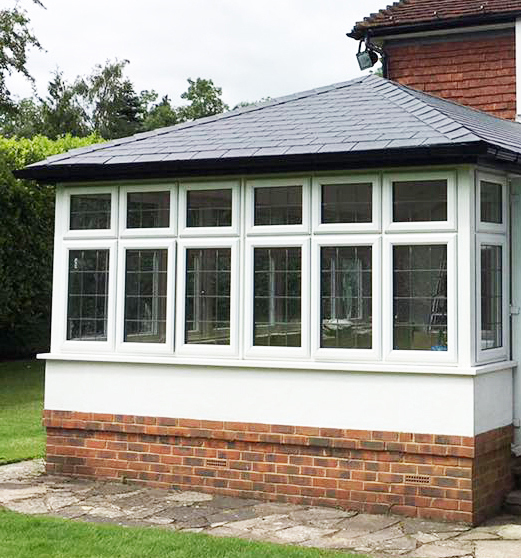 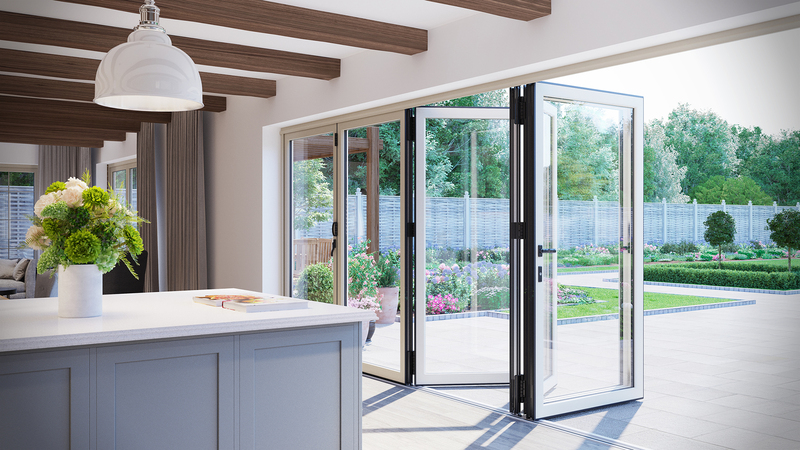 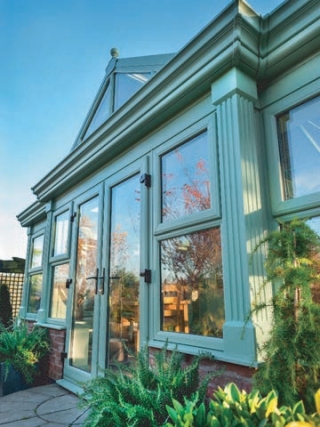 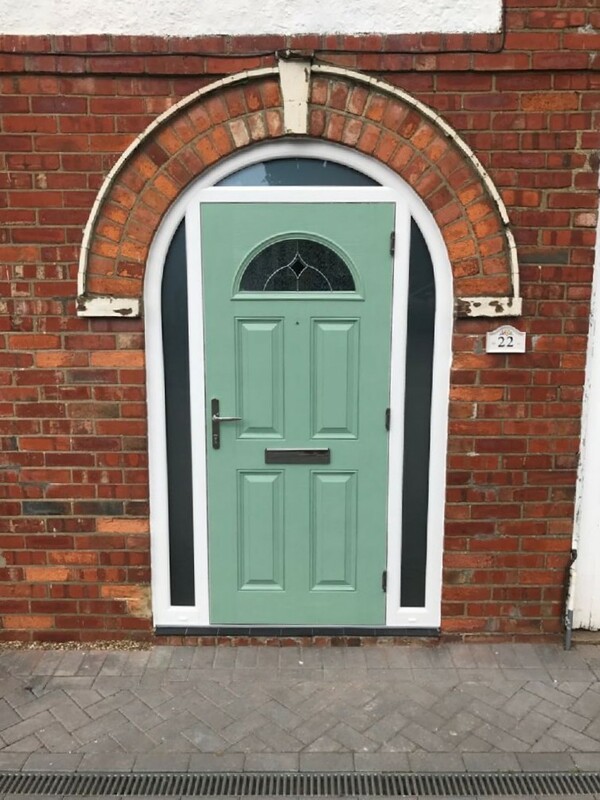 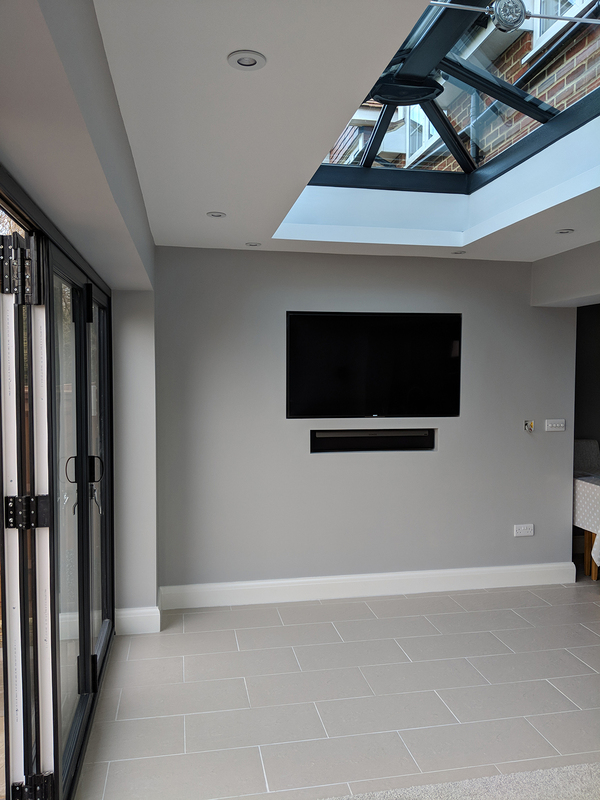 Call or request a quote today - if you would like to know more about our our wide range of conservatories, designed, and installed across the South East.